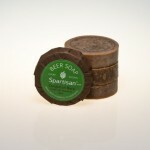 This beer soap bar is made with Beartown Beer. 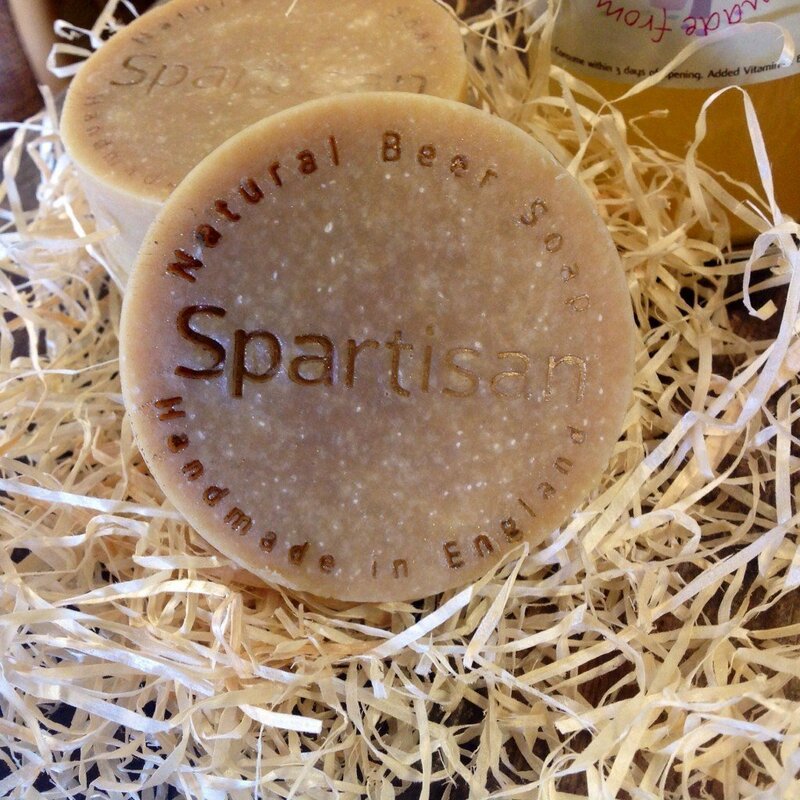 We are local to Congleton in Cheshire, also known as Beartown. In the olden days, apart from lace and silk, Congleton was famous for its bear baiting. Once, the town bear died just before the annual wakes fair. At the time, the town had been saving to buy a new bible, but instead spent the 16 shillings from the fund to buy a new bear. Hence the saying that goes: “Congleton rare, Congleton rare, sold the bible to buy the bear”. To us, this is was a demonstration of entrepreneurial spirit and a deep understanding of market economy. 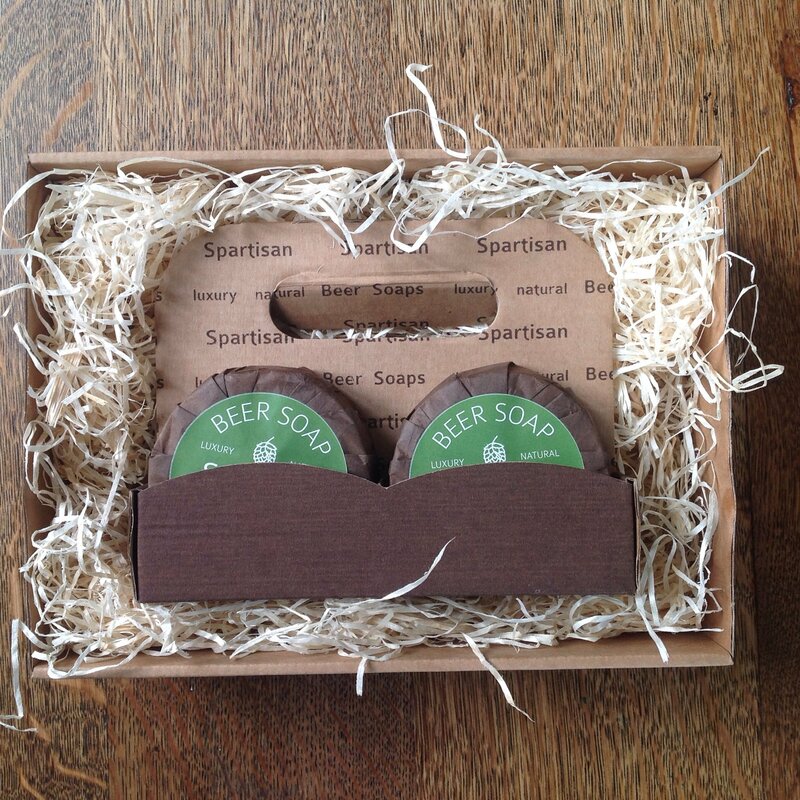 To celebrate our town, we made this soap bar with an award-winning Beartown Brewery Beer. 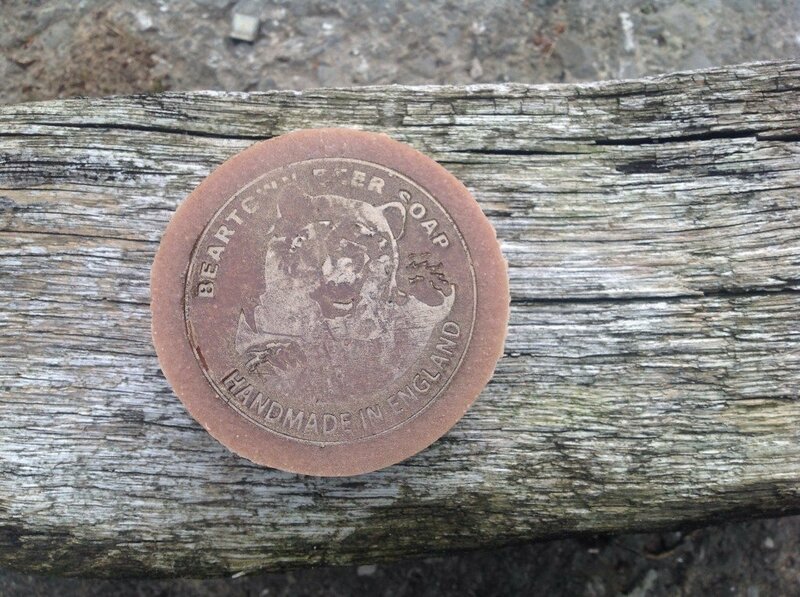 We added real silk to this soap to make it extra silky to honour Congleton silk heritage. 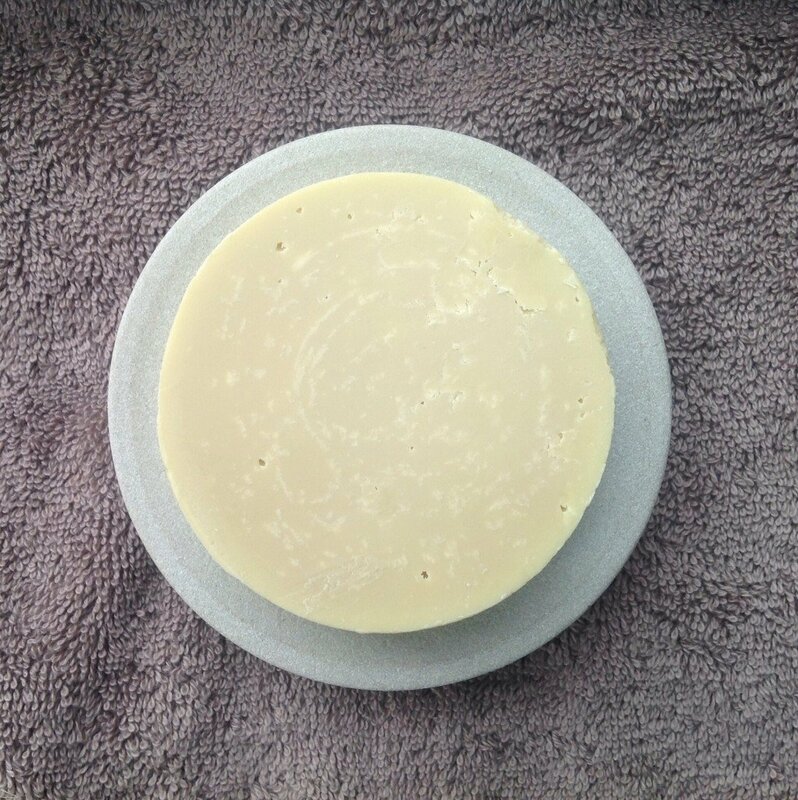 This soap bar is extra special and we scented it with one of our favourite fragrance oils – the perfect blend of vanilla, amber, sandalwood and amyris with a cologne-like heart of light jasmine and soft musk. 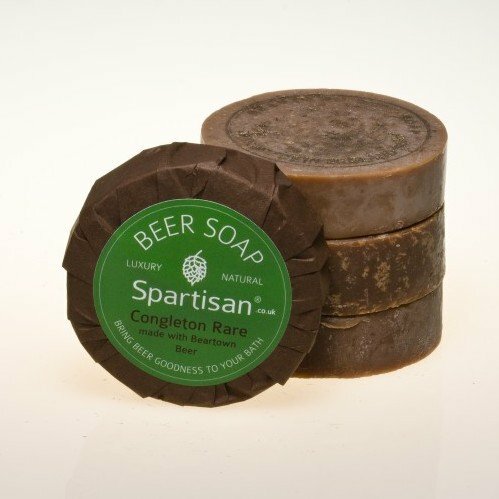 Take the Congleton Bear to the shower with you for some bear hugs and silky mildness. Real silk threads, humanely gathered after the moth has emerged from the cocoon. 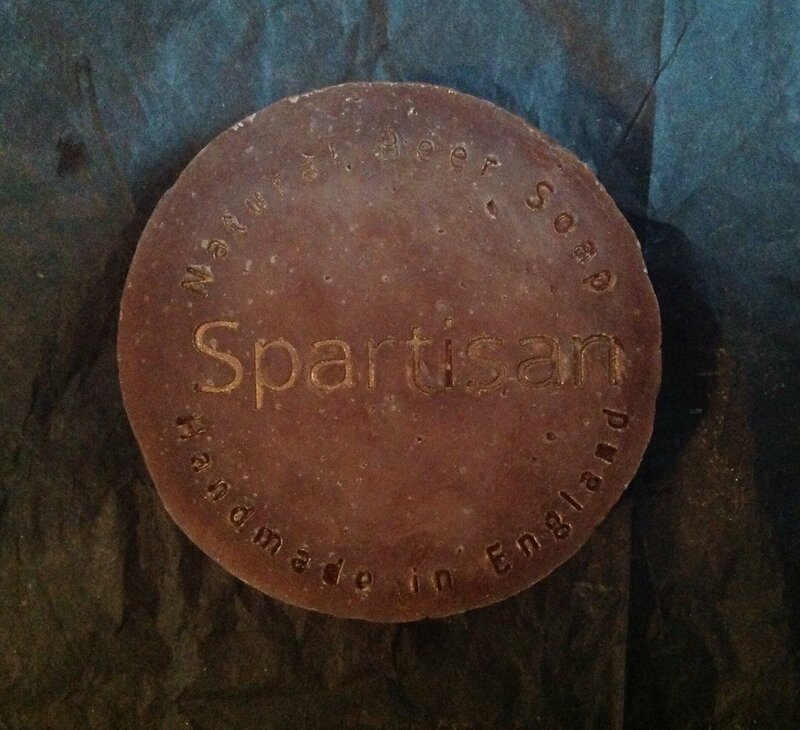 A great quality soap. Smells really good and isn’t overpowering. Works really well with my cologne inall.